The name of Jesus is not welcome in the Johnson Space Center newsletter, according to a complaint filed on behalf of a group of Christians who work for NASA. The JSC Praise & Worship Club was directed by NASA attorneys to refrain from using the name ‘Jesus’ in club announcements that appeared in a Space Center newsletter. Liberty Institute, one of the nation’s largest religious liberty law firms, threatened to file a federal lawsuit unless NASA apologizes and stops censoring the name ‘Jesus’. 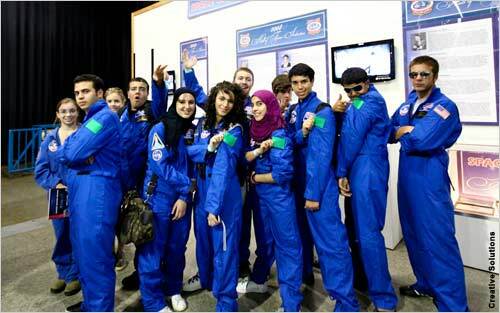 The JSC Today newsletter is distributed electronically and includes a number of Space Center events – from salsa dancing lessons to soccer camp. 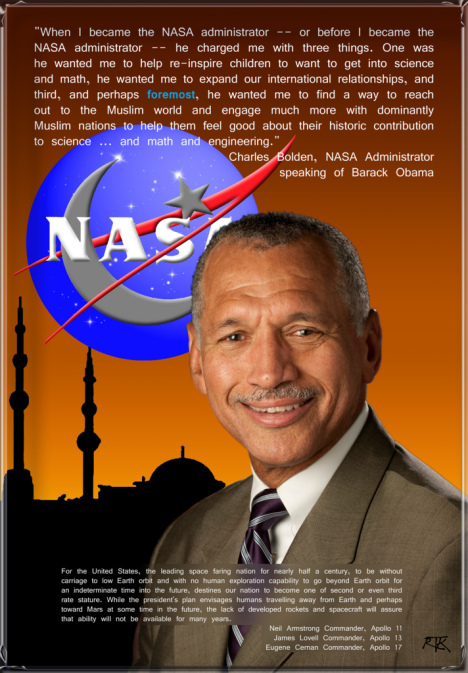 NASA issued a statement late Monday – that did not refute Liberty Institute’s charge. 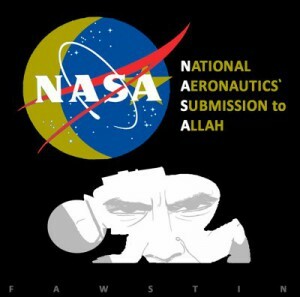 “NASA does not prohibit the use of any specific religious names in employee newsletters or other internal communications. The agency allows a host of employee-led civic, professional, religious and other organizations to meet on NASA property on employee’s own time. Since 2001, employees had gathered during their lunch hour to pray and sing and read the Bible. There had been no censorship issues until last year. The club’s leadership was told that “NASA would be censoring all future club announcements that featured the name, ‘Jesus’,” Liberty Institute alleged in its complaint letter. 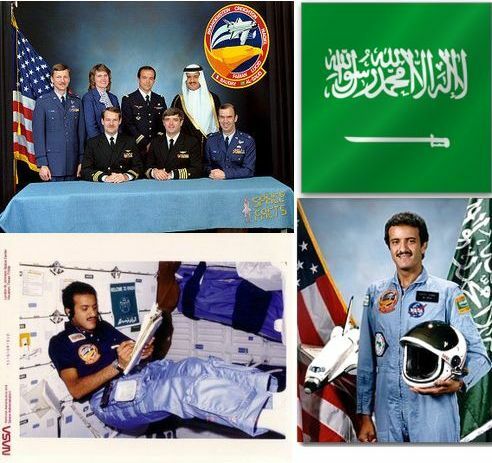 NASA’s legal department explained that including the name ‘Jesus’ within the club’s announcement made that announcement “sectarian” or “denominational.” They also alleged such announcements would cause NASA to violate the Establishment Clause of the First Amendment to the United States Constitution. 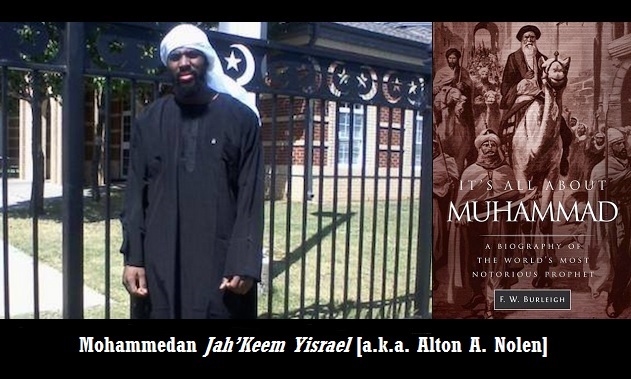 Newson6 (h/t Timothy C) Alton Nolen also known as Jahkeem Yisrael, the Mohammedan accused of beheading his co-worker and attempting to behead another worker at Vaughan Foods in Moore, has been deemed competent to stand trial. 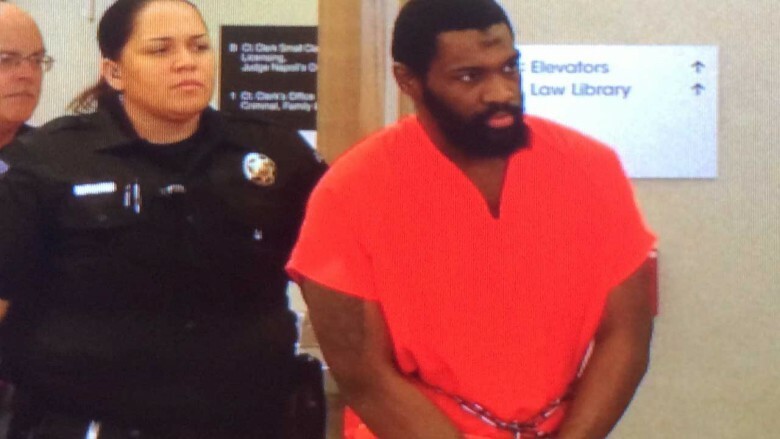 The competency trial began on Monday for Alton Nolen, who is accused of beheading 54-year-old Colleen Hufford. 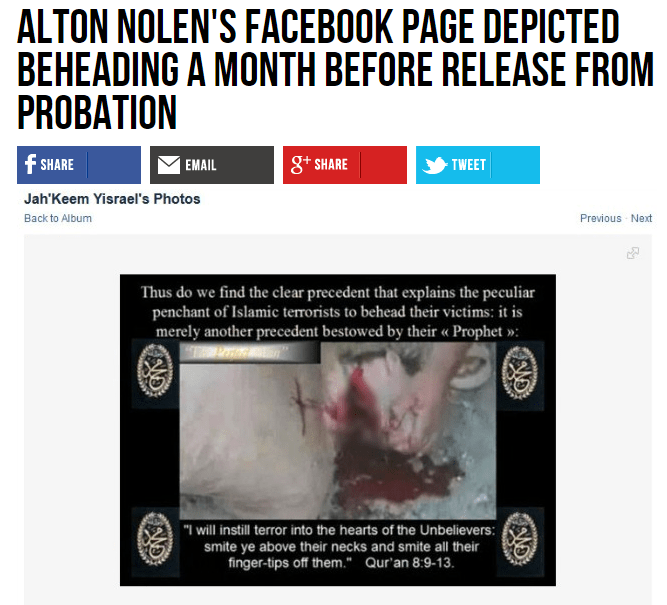 Nolen had been suspended from his job at Vaughan Foods processing plant where they worked when the attack occurred on Sept. 25, 2014. During the trial, Nolen’s defense team contends their client is not competent to stand trial because he has a learning disability. The judge ordered to resume proceedings in this case, which have been stayed pending the determination of Nolen’s competency. 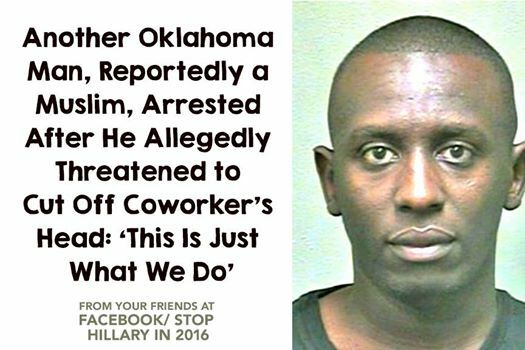 Looks like Oklahoma can expect more beheadings by Muslims. Hey, England and Wales….where did all the Christians go? The one thing you’ll no longer find in many of England’s and Wales’ historic churches? CHRISTIANS. They’ve all been turned into Islamic Jihad Indoctrination Centers. Sickening.